We partnered with a fourth generation burger family (that’s right, nothing but burgers for four generations) to build a brand that fills a major marketplace gap. 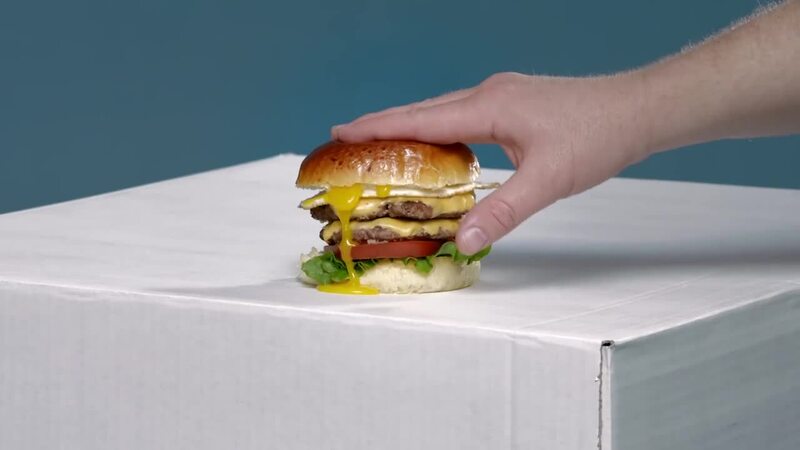 Artisanal burgers were nowhere to be found in the major chains, so we set out to create a product that delivered against that mission at each consumer touchpoint. 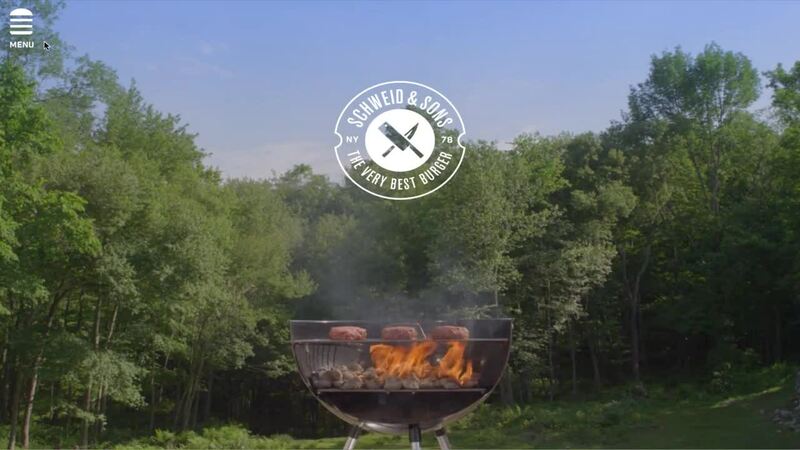 From designing a new form of packaging, to building a mouth-watering website with product language that brings all four generations right to the product, we helped Schweid & Sons find their way into nearly 5000 stores across the country. In under a year. "The very best burger. The very best brand." © 2019 Night Agency LLC.